HE Naela Chohan High Commissioner of Pakistan to Australia has said that Australia is working with Pakistan in a joint working group on border management for countering terrorism. 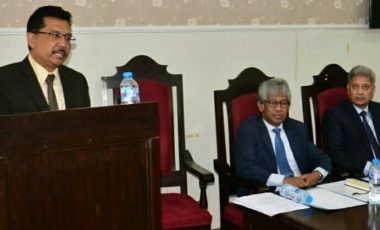 The Higher Commissioner expressed her views in an enlightening talk on Pakistan-Australia relations at the School of Politics and International Relations, Quaid-i-Azam University as part of the University’s 50 years celebrations. She also referred to 1.5 track security dialogue between the two countries. She discussed the dynamic relations in various fields particularly research and student exchange between the two countries. The High Commissioner further added that she is connecting different states of Australia with provinces of Pakistan to further deepen academic exchange and learning as well as technological expertise. Presently 15000 Pakistani students are pursuing their studies in Australia which signifies the growing ties between the two countries. Acting Director SPIR Dr. Farhan Siddiqi welcomed the High Commissioner and presented a brief about the different programs running at the School. 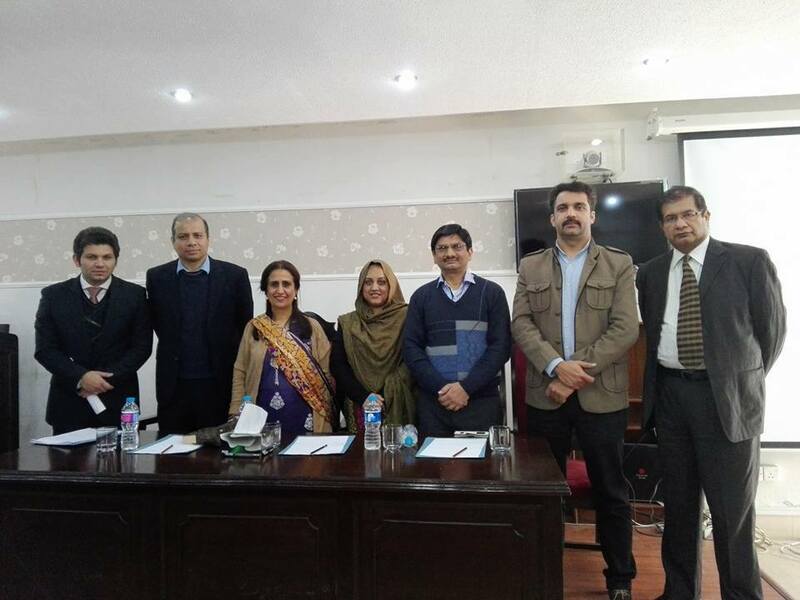 The representative of QAU Alumni association also participated in the event.